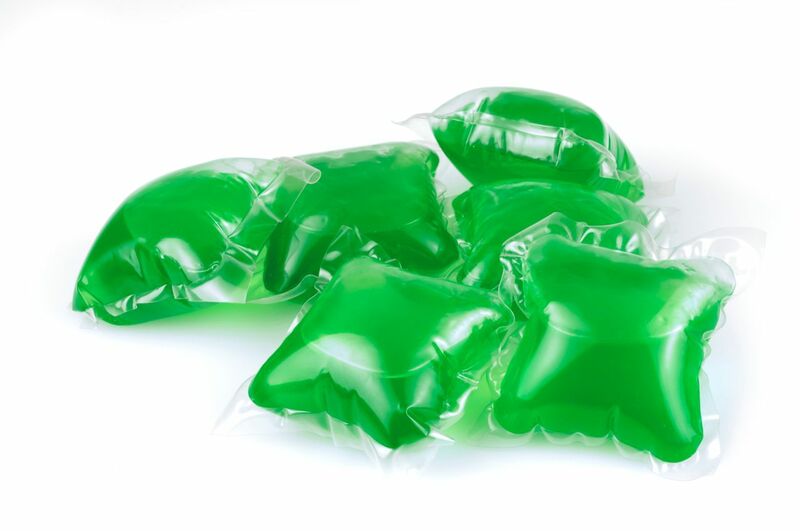 According to data from child safety watchdog groups, laundry and dishwasher detergent pods are causing hundreds of poisoning-related injuries to children each and every week throughout the United States. 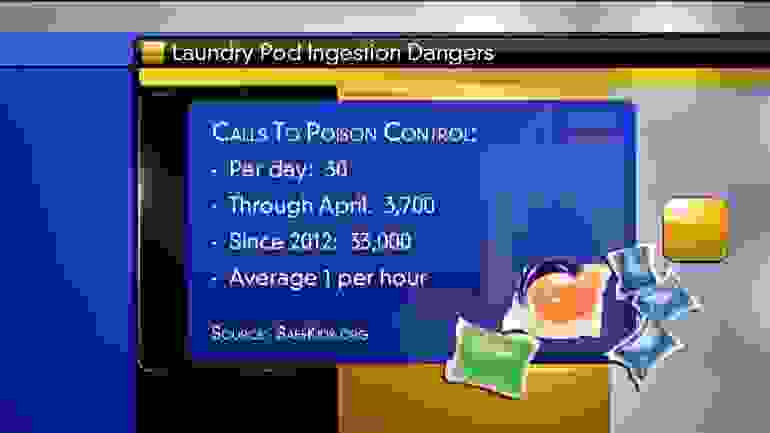 In a recent investigative report published in Pediatrics, researchers found that 17,000 children under the age of six have required some sort of medical attention related to a detergent pod between 2012 and 2013. According to the study, more than 80 percent of those children who were injured had actually swallowed an entire detergent pod. The common injuries include difficulty breathing, severe eye burns and abrasions, excessive vomiting, loss of consciousness, and even vision loss. 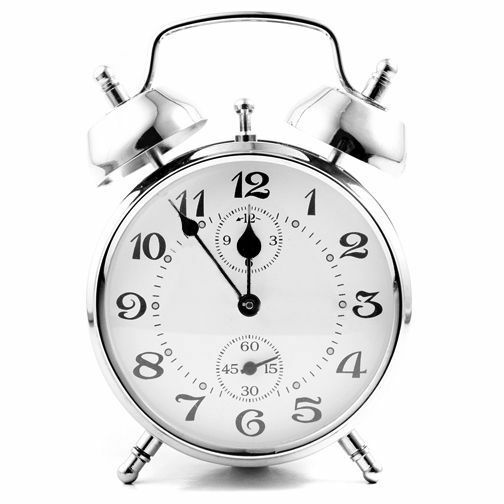 While some of these injuries are minor and temporary, others can be much more serious and have long-lasting effects. Kate Carr, President and CEO of Safe Kids Worldwide, says that a child’s explorative instincts and natural tendency to touch and taste is one of the driving forces behind the spike in injuries. Carr says toddlers are most susceptible to accidental poisonings. Because toddlers are much smaller and more fragile, the effects of an accidental poisoning from a laundry detergent pod can be much more severe. “There were 32,000 calls to the poison help line for kids 5 and under, but the greatest risk is for kids who are 1- and 2-years-old,” Carr added. 1. Lock up liquid laundry packets and keep out of reach of children. In 36% of the calls made between 2012-2015, loose packets were discovered outside of the container. 2. Keep laundry pods in their original container. Containers should be secured at all times. No matter how convenient leaving the top open may be, resist the urge and make sure it is tightly fastened. 3. Have a child under the age of 5? Store traditional detergent in your home instead. This will help eliminate any chance of them swallowing a pod. 4. Wash the child's face, hands and mouth if there is contact with a pod. Then call the Poison Control hotline: 1-800-222-1222.